ONE OF THE MANY lessons learned during the sometimes bitter and always divisive six-year experience with the Ajax mine proposal was that regulations have to change so communities can have more control over massive industrial projects on their doorsteps. 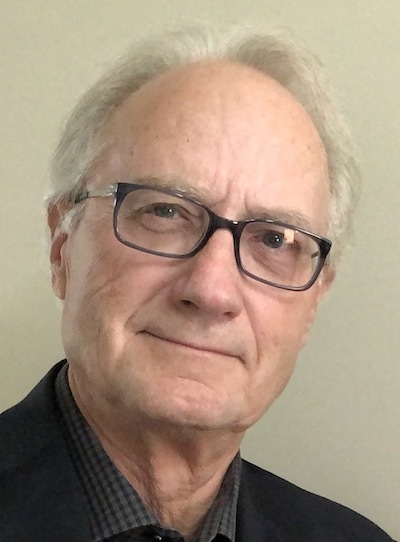 Those who were for, against and simply wanting to stay on the fence often pointed out that Kamloops City council had no authority in the approval process beyond writing letters. Though the Thompson-Nicola Regional District largely stayed out of the issue, it had the same jurisdictional barriers. The debate itself certainly didn’t recognize boundaries. So the City decided to seek support from the Union of B.C. Municipalities to ask the provincial government to change regulations on mining to give municipalities a veto over big mining projects within 10 km. of their borders. The 10 km. distance was somewhat arbitrary but the line had to be drawn somewhere. The lack of approving authority by local governments is a deficiency in the system that needs to be corrected, no matter which side of the issue anyone is on. 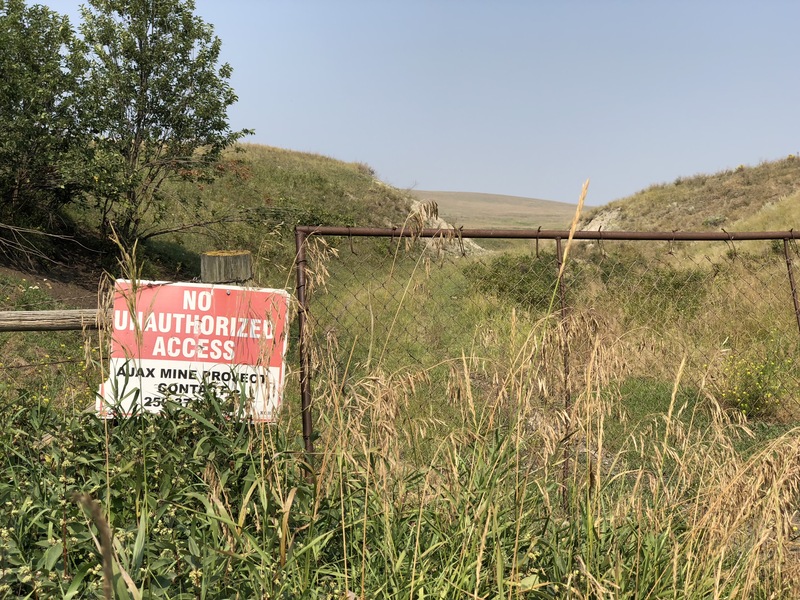 The wording of the resolution left open the possibility of authority actually being given to municipalities over projects within rural areas outside city boundaries and within regional districts, which wouldn’t be appropriate, so after Coun. Dieter Dudy introduced it I moved an amendment. The amendment was simply to include “the regional district in which the proposed project is located.” I felt it protected regional districts and gave the resolution a better chance of success, and my sense is that it did. Imagine that. Giving communities a say in their future is NIMBYism? “NIMBY” is a 50-year-old acronym that isn’t even used anymore because there’s nothing wrong with protecting your own back yard when it’s done for the right reasons. In the case of Ajax, very few opponents were against mining but they were against the location. Would the delegate’s viewpoint be different if the issue had come up in his own community? Maybe, because it became clear during the Ajax experience that it was pretty much of local interest only. Big city media picked up on it only occasionally. That meant there was no general awareness of it outside our own region. A show of hands on the City of Kamloops resolution was close enough that it was put to an electronic vote, in which delegates registered “Endorse” or “Do Not Endorse” on hand-held “clickers.” Unfortunately, the resolution was defeated. There may be more than one reason, of course. It was the last day of a tiring convention and there was a sense of urgency to get finished with the resolutions; the amount of debate was gradually decreasing. And though more than a thousand delegates attend this convention, on the last day there were fewer of them in the room. A six-year debate within a community is hard to sum up within a few minutes at a convention and maybe it was too much to absorb. Had there been more opportunity to discuss it, delegates might have understood and better empathized, and that might have swung the vote the right way. Democracy is imperfect but, as they say, it beats the alternative. As things stand, the need for a better way of dealing with major industrial projects near populated centres remains, but at least for the time being the UBCM won’t be the vehicle for it. Certainly this was not Kamloops’ reps’ first rodeo? 1. Did they not speak far and wide with representatives from TNRD to get on message before the motion was put on the table? 2. Did they not actively lobby representatives from all over before, during, and often? 3. Did they not try to build a coalition? 4. Did they not line up ‘pro’ speakers to at least support the motion? A very dissapointing outcome.Probably decided by folks who were not fully aware of the efforts and reasons for making the motion. I think the wording could have been more general in nature.Imagine if some company wanted start an open pit mine at the corner of Georgia and fifth (or whatever ) in Vancouver ? What a joke that would be. But I believe that all is not lost and future health and safety efforts will prevail on a one by one basis.Getting country folk ( TNRD is a rural district ) would be difficult at the best of times .They can’t imagine giving up their health or quality of life in downtown Barrier.